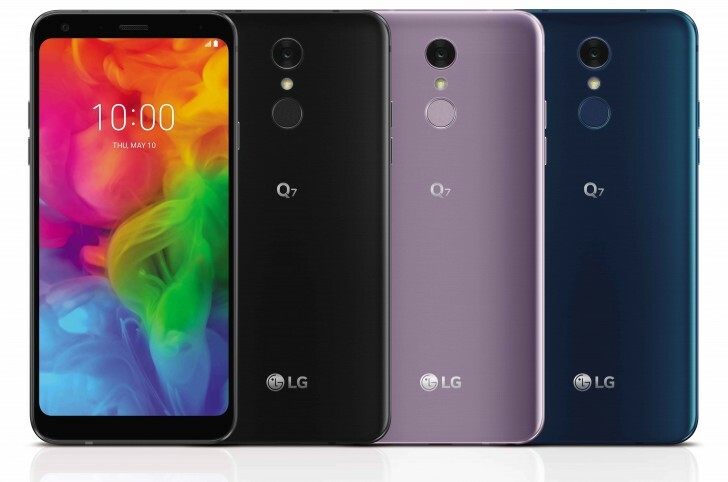 South Korean tech giant LG had announced it Q7 series (Q7, Q7 Plus and Q7 Alpha) of budget smartphones last month. Company had not revealed the pricing and availability details at the time of announcement. Now, it has finally launched the phones in its hometown South Korea and has revealed the pricing. The LG Q7 is priced at KRW 495,000 (roughly USD 455 and INR 30,930), while the Q7 Plus is priced at KRW 570,000 (roughly USD 525 and INR 35,620). There is no word on the availability of the phones in India as yet, however they are expected to arrive in the country by next month. As per the press release, both the phones will also be available in Asia, Latin America, Middle East Africa and Europe. Both LG Q7 and Q7+ sport a 5.5-inch full HD+ FullVision display with a resolution of 2160 x 1080 pixels and an aspect ratio of 18:9. 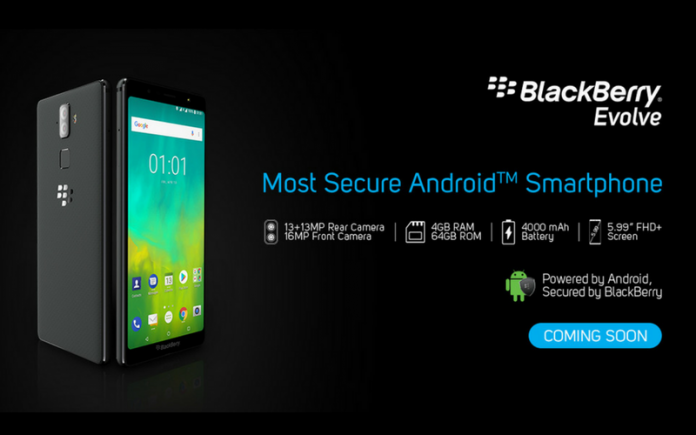 Both the devices run on Android 8.0 Oreo operating system out of the box and are backed by a 3,000mAh battery with fast charge support. They are IP68 certified for water and dust resistance and also have military grade MIL-STD 810G certification. Under the hood, the LG Q7 and Q7+ are powered by the Qualcomm Snapdragon 450 SoC coupled with Adreno 506 GPU. The difference is in the RAM and storage. The Q7 has 3GB RAM and 32GB inbuilt storage, while the Q7 Plus had 4GB of RAM and 64GB inbuilt storage. In terms of optics, the Q7 hosts a 16MP primary camera whereas the Q7 Plus hosts a 13MP primary camera, with phase detection autofocus and an LED flash. On the front, you get a 5MP selfie camera in both the devices. Connectivity options given with the devices are 4G VoLTE, WiFi 802.11 b/g/n, Bluetooth 4.2, 3.5mm audio jack, GPS and a USB Type-C port. For security purpose, the phones feature a rear mounted fingerprint sensor and Face Recognition. In terms of dimensions, the phones measure 143.8 x 69.3 x 8.4mm and weigh about 145 grams.